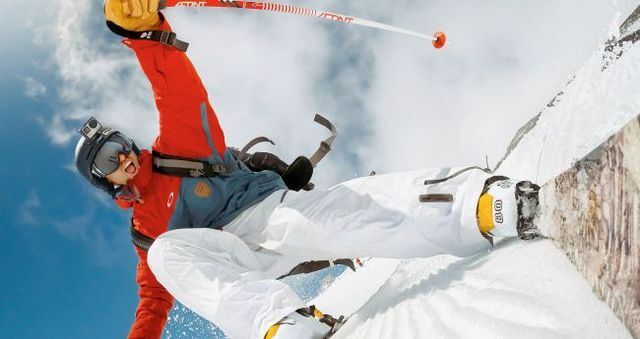 It does not matter whether you are going on a bicycle on a busy street, you go down the ski slope, skateboarding or you just went on a trip – Action Camera is an incredibly useful device for recording. 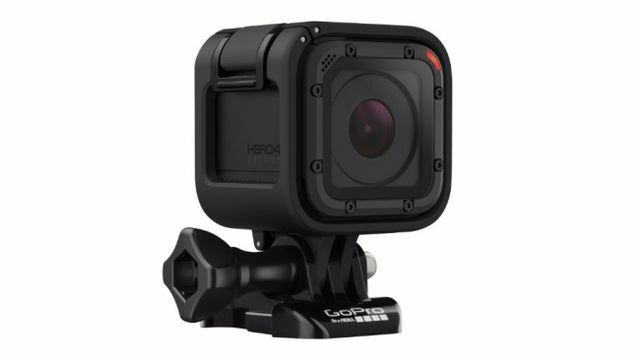 In today’s market a lot of action cameras, but pick up one that suits you is very difficult. 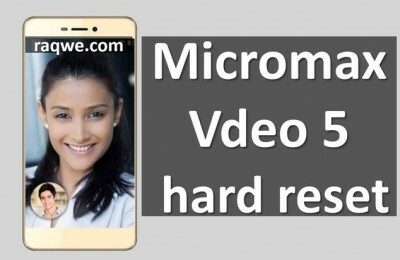 Do you need good video quality? 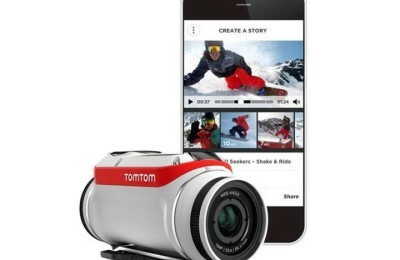 Or you need a camera that will record in extreme conditions? Maybe you are looking for an ordinary camera, which will keep the memories of your adventures? We choose a list of the best action-cameras, which consists of branded devices such as GoPro and Sony, as well as lesser-known companies such as iVue, Mobius and Rellei. 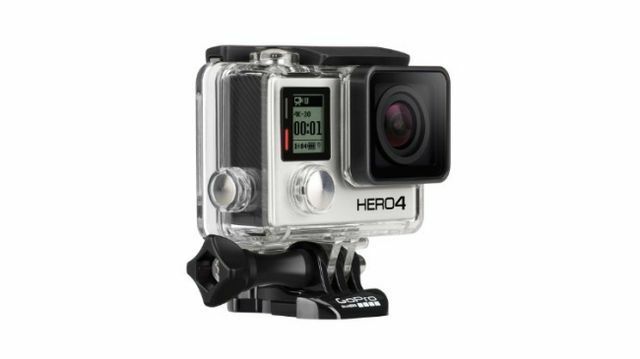 GoPro Hero4 Black is completely waterproof and durable camera that can record in extreme conditions. 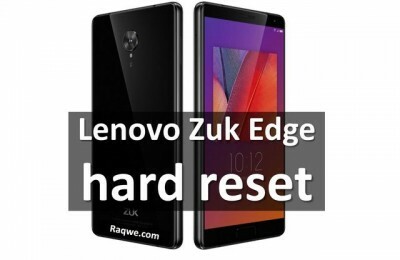 The camera has the ability to record video up to 4K resolution, as well as 12 MP photos. 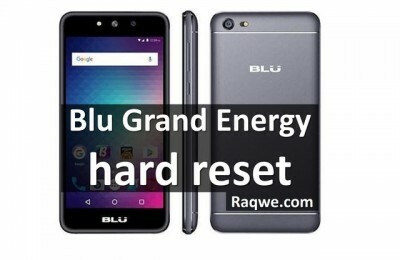 Battery life is about 2-3 hours. 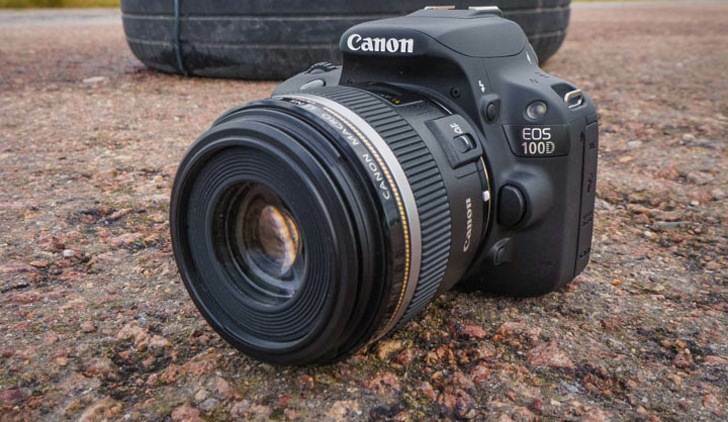 More experienced photographers can change settings such as white balance, sharpness, image and ISO. Just like all the camera GoPro, GoPro Hero4 Black connects to an application on a smartphone for remote control and video playback. 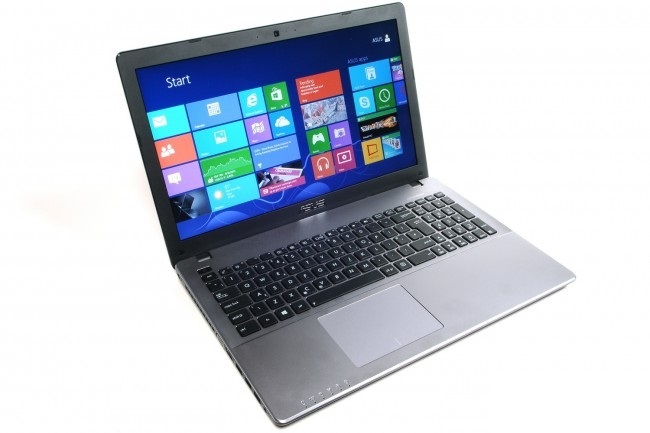 The camera has a Micro USB, Micro HDMI and MicroSD card slot up to 64 GB. 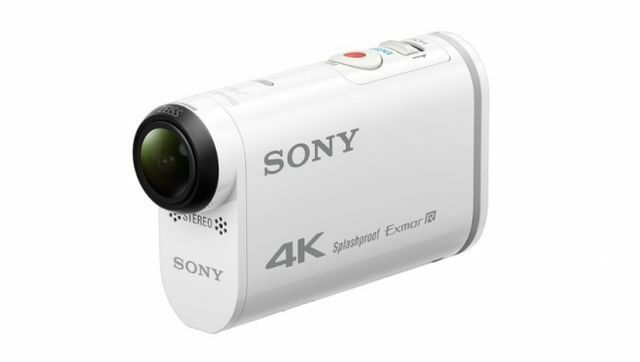 Camera can record video in different resolutions up to Full HD (1080p). Furthermore, battery life reaches three hours of active use. 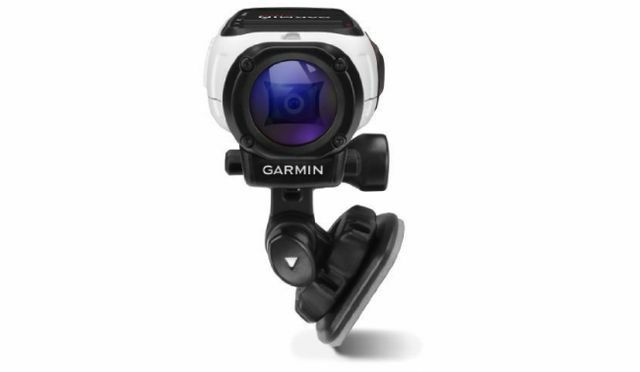 A distinctive feature of Garmin VIRB Elite is built-in viewfinder, which makes it easy to find the perfect picture and play a video when you finish recording. Garmin VIRB Elite is equipped with integrated GPS-sensor, which can be used to accommodate different modes of stamping and smart recording, for example, the camera can record your movement, but when you stop, the device automatically sets record pause. Garmin VIRB Elite is waterproof and rugged action camera that shoots 16-megapixel photos, and connects to your phone for a variety of remote functions. A good budget camera for those who do not want to spend hundreds of dollars on an action camera. SJCAM SJ4000 can record video resolution of 1080p and 12-megapixel photos. Battery life is approximately 100 minutes. An interesting feature SJCAM SJ4000 is a removable battery – so you can carry a spare battery, and use it if the main discharge. The camera comes in a waterproof case, and supports SD cards up to 32 GB. Nice and simple waterproof action camera that records 1080p video at 60 frames per second and takes 12-megapixel photos. One of the key features of iON Air Pro 3 is the fact that the recording is activated by a button on the case. The camera has a waterproof microphone for clear audio and underwater features function to reduce wind noise distortion. 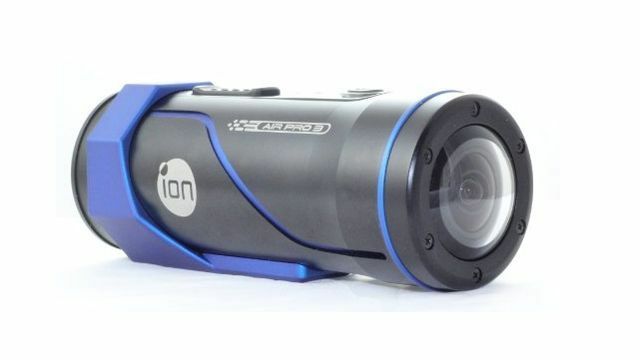 Like many other action cameras, iON Air Pro 3 is synchronized with the app on your smartphone, so you can watch your videos on your mobile device. 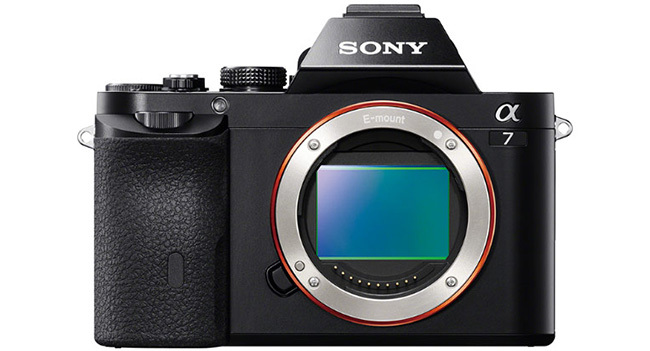 Another camera that records 4K video. New Action Camera has three times more stable video recording, compared with the previous model Sony, thanks to advanced technology Steady Shot systems, while a ZEISS ensures that your video will be the highest quality and without glare. One of the main advantages is that the camera has a built-in sensor, which reduces wind noise, so the sound on your video to be first class. Sony FDR-X1000V 4K Action Camera has a waterproof housing, micro HMDI output, micro USB port and a slot for MicroSD cards. 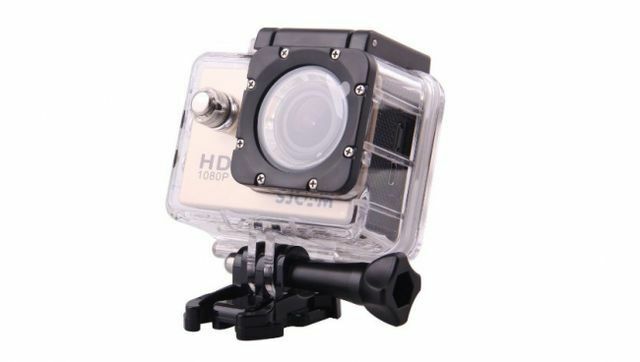 Budget Mobius HD ActionCam camera is able to record video in the resolution of Full HD. 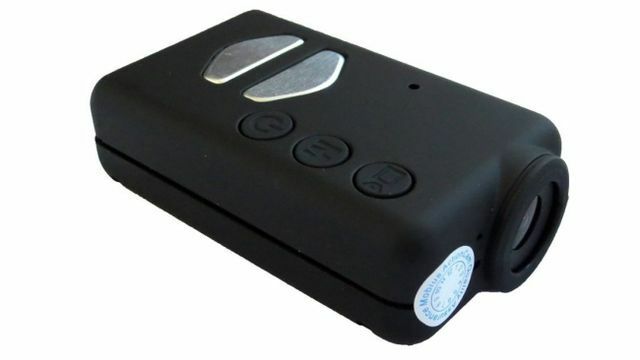 The main features of the Action Cam is a low price and size, which is only 2 inches long. Due to its small size, Mobius HD ActionCam can be used for various purposes, for example, attach it to the drone to shoot video in flight. 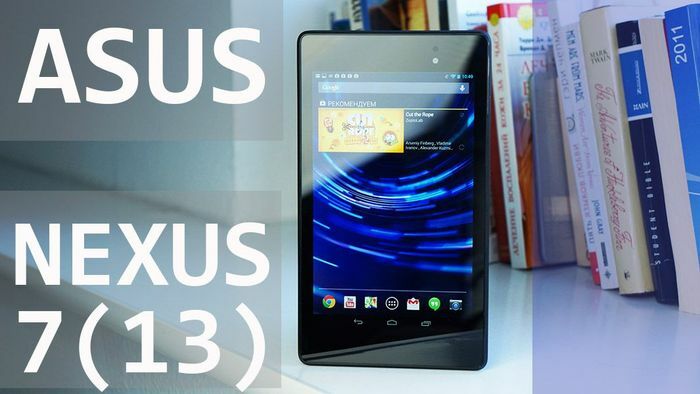 The battery life is about two hours, and video stored on the MicroSD card. 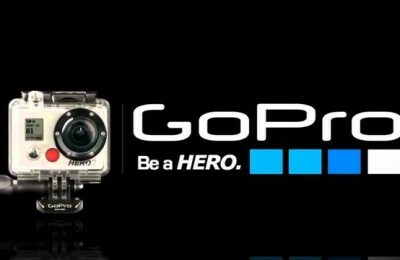 GoPro Hero4 Session is the smallest action camera of company GoPro. The camera has a waterproof housing up to 10 meters deep, has a simple control system with one button, records video at resolutions up to 1440p, takes 8-megapixel photos, has an adjustable bracket for multi-angle shooting, and 2 hours of battery life. 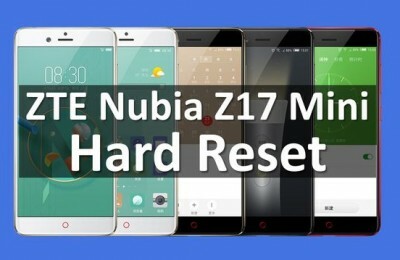 The small size has its drawback, as you will need to connect the camera to a smartphone to perform any configuration changes. One of the key features of Replay XD Prime X is a fairly large battery 1700 mAh, which is enough for three and a half hours of battery life. 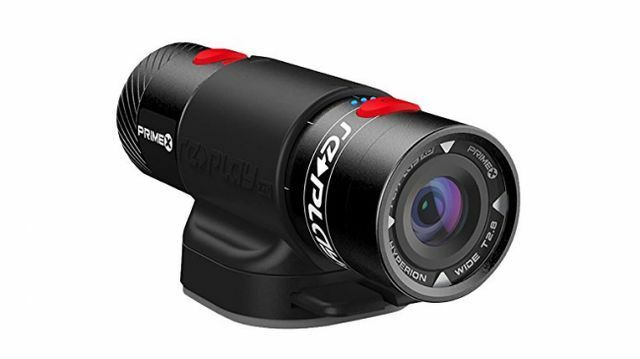 Replay XD Prime X records video at resolution of 1080p, shoots 16-megapixel photos with more than 20 shooting modes. 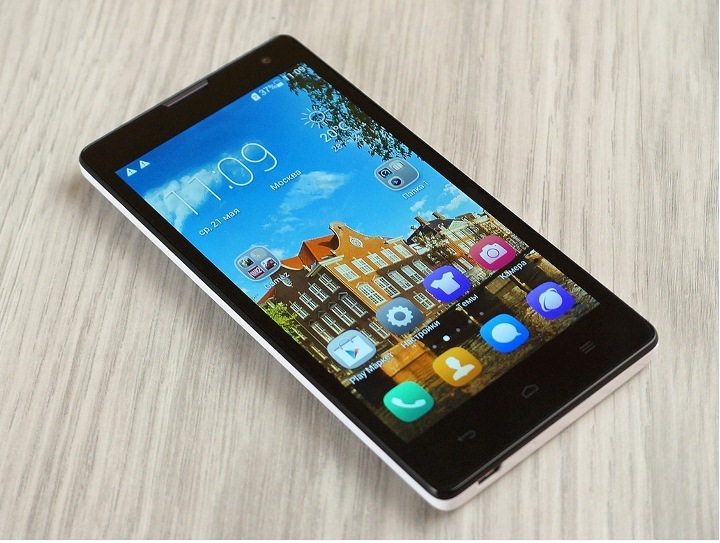 The camera is waterproofed and shock-resistant aluminum case and synchronize with your smartphone. As you can see, most of the action camera from our list is recording from the user’s hands or to be attached to another object. 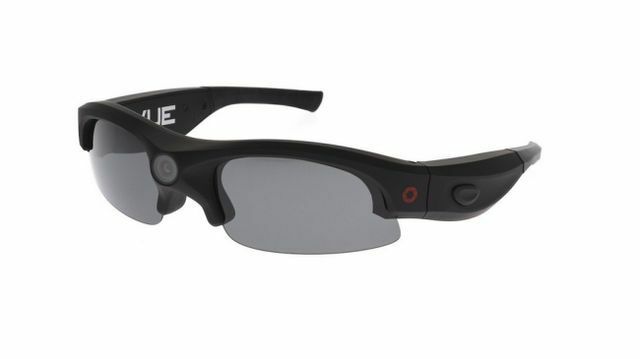 iVue Horizon is polarized, impact-resistant sunglasses. The camera records 1080p video, takes 5-megapixel photos and has 1.5 hours of battery life, and saves all the data on the MicroSD card. In this case, the user’s hands are free, and all you need to do to start recording – push of a button. 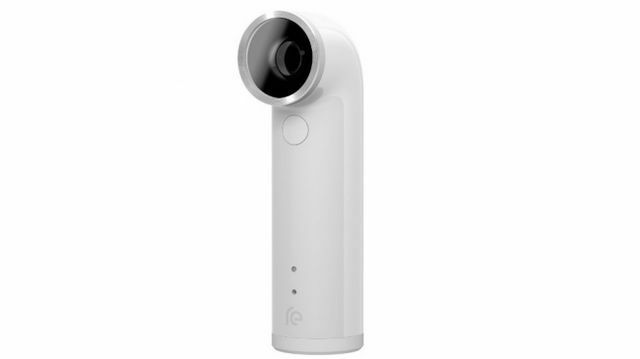 HTC Re is not the most compact design in comparison with other action cameras, however, it has several useful functions. The camera is designed for one-handed shooting. Also recording video is automatically activated when the user picks up the device. 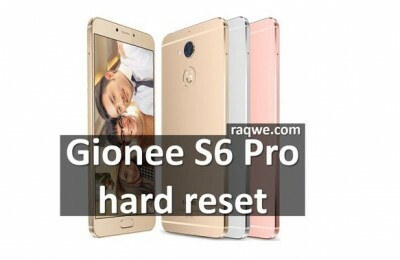 If you want to take 16-megapixel photos, you can press the button, and if you want to record 1080p videos you need to click on that same button, but longer. HTC Re is waterproof, has a synchronization with a smartphone and some interesting effects such as slow motion video recording. Most action cameras have remote control from your smartphone, while as Rollei Actioncam 400 has control of both a smartphone and an additional remote. 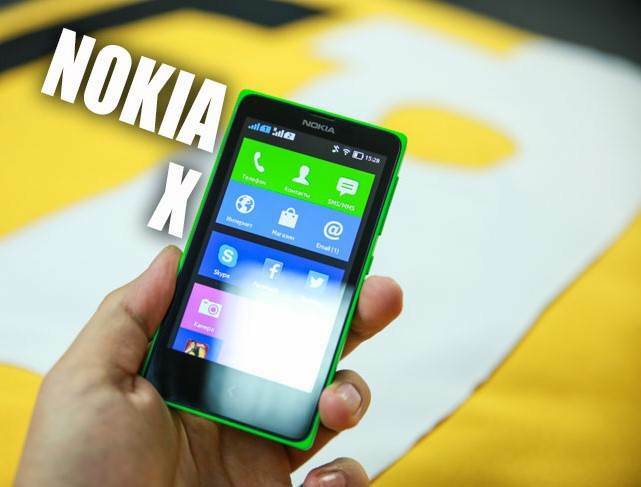 Resolution of taking photos is not the best – 3-MP, however, the camera can record video in the resolution of 1080p. Battery life is approximately 75 minutes. 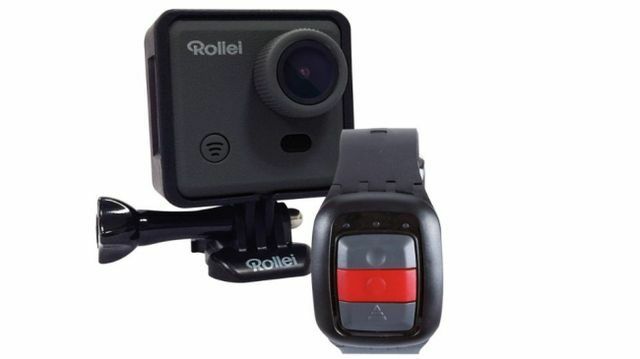 Also Rollei Actioncam 400 is waterproof up to 40 meters depth.